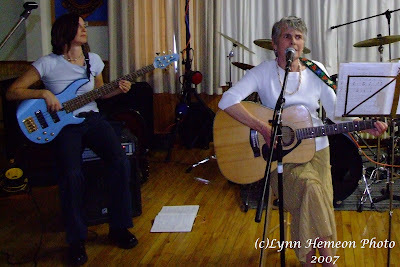 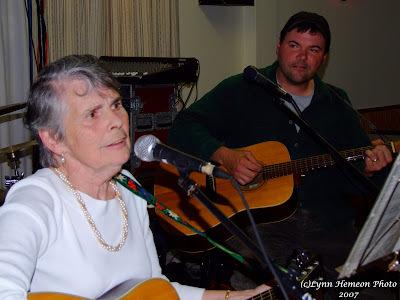 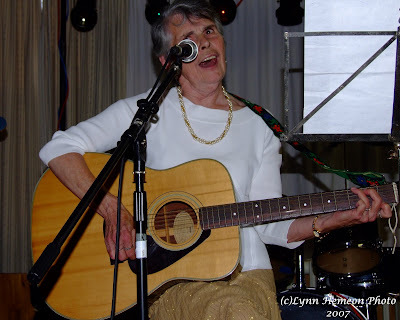 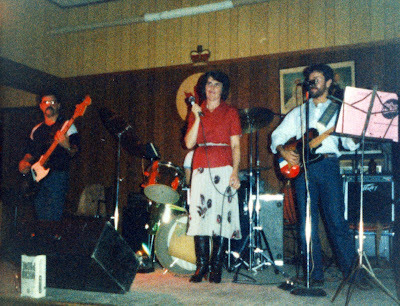 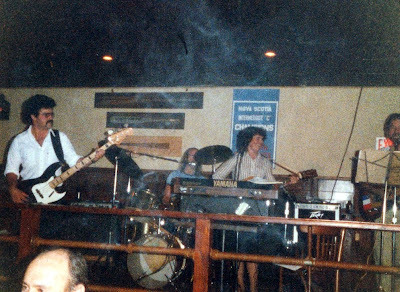 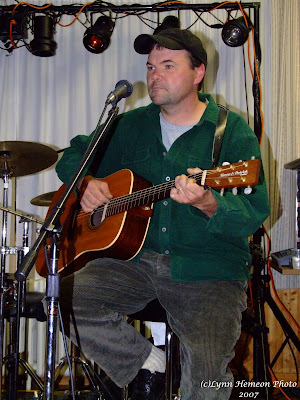 During the 1970's and 1980's "Dottie and Friends" played Country music in and around Yarmouth. 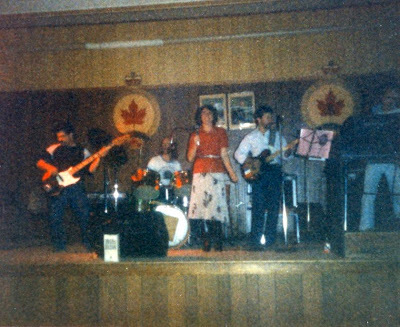 They appeared many times at the Hootananny's at the Clipper Ship Beverage Room and Saturday nights at the Yarmouth Legion. 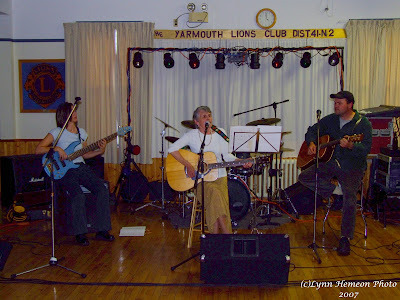 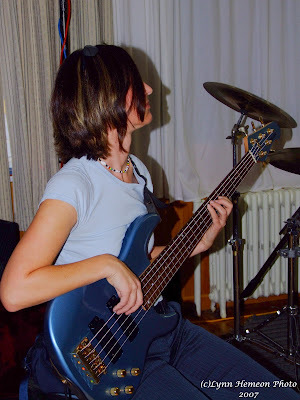 Dottie and Friends also played many Legions along the North and South shore. 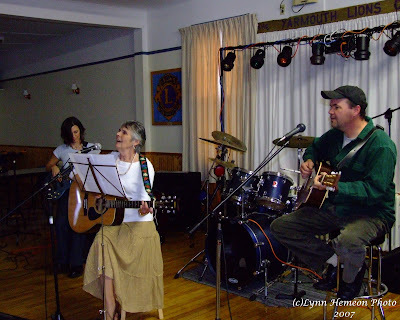 They appeared on the local cablethon for the Kaye Nickerson Centre.